Try to be as grateful as you can for what you have -- what you have right now, no matter how big or small. 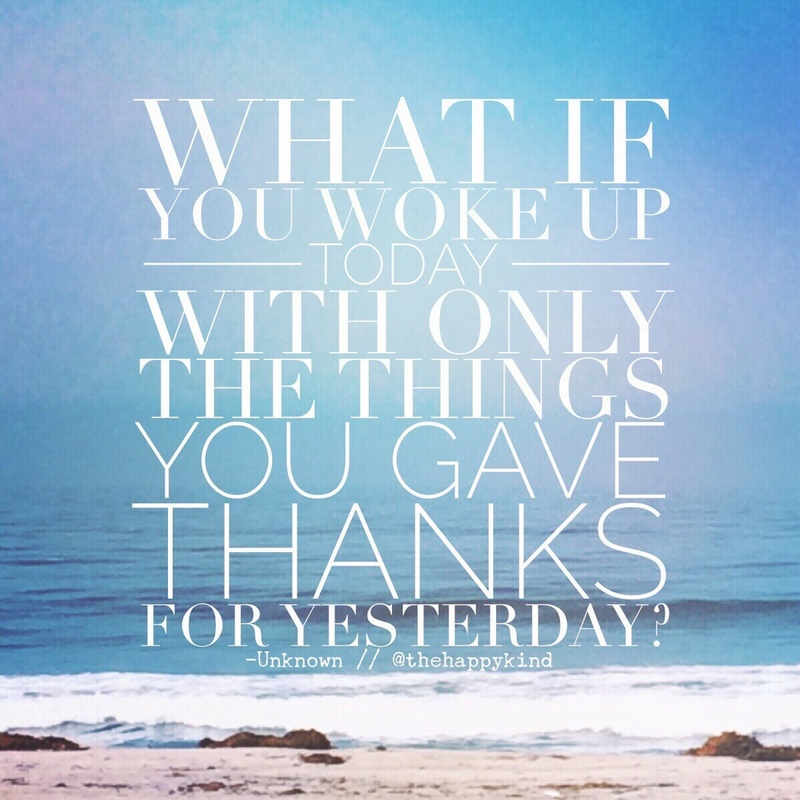 Wake up with a grateful heart and a thankful tongue. Be grateful for what you have and give thanks for and praise to God for what's to come!